On the eve of the band’s forthcoming (seventh) album Visuals on April 28, Danish trio Mew is pleased to share the new track “Twist Quest.” The track is taken from the album and accompanied by a video that sees lead singer Jonas Bjerre assume the role of creative director while also coordinating visuals for the band’s forthcoming live shows. Following 2015’s + – the band undertook tour duties around the world and on their return saw them enter the studio with demos that unlike previous works came to fruition comparatively swiftly in terms of writing and recording against a poignant backdrop of world events over the past twelve months. 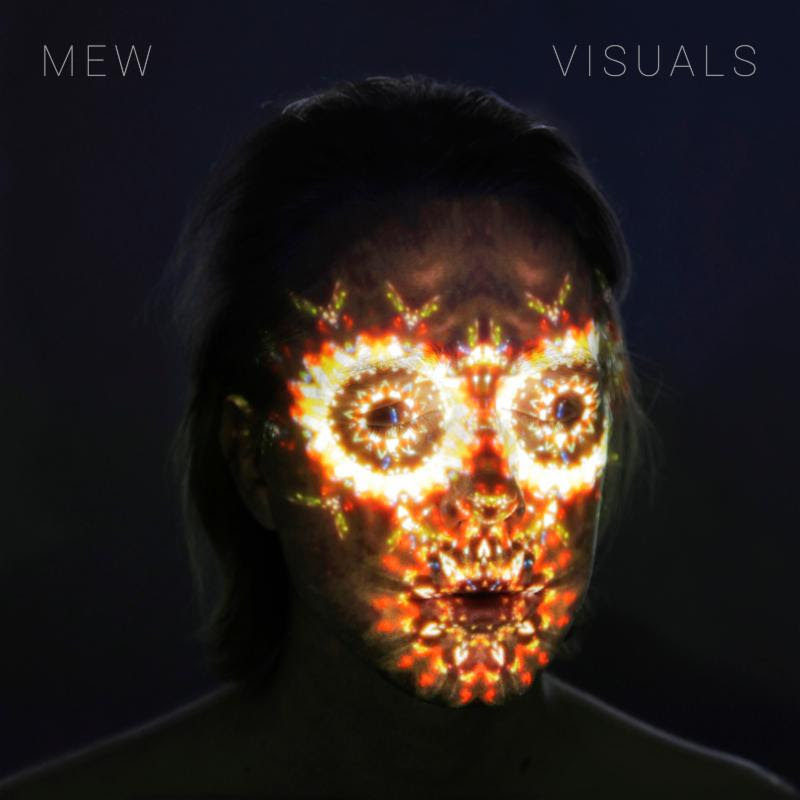 Mew’s 80’s tinged pop euphoria reigns supreme on Visuals and “Twist Quest” follows that road. Dreamy vocals courtesy of Bjerre and flourishes of saxophone feature and contribute to an album that’s both nostalgic and contemporary, that looks back while marching forward, the sound of a band seizing the moment. Visuals is released on April 28 though Play It Again Sam and available on CD, vinyl and digitally and is available to pre-order here.